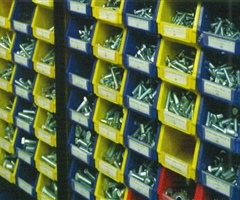 Our fasteners are purchased direct from the manufacturer whch means we pass our low prices on to you! 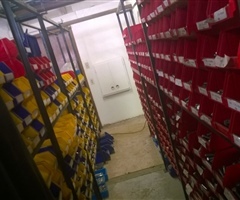 We provide restocking services and special orders. Contact us today for more detals.